To change the game in smartphone, HTC has launched world’s best mid-range smartphone, the all new Desire 820s with 4G LTE, 64-bit 1.7GHz octa-core MediaTek MT6752 processor, 5.5-inch Full HD display, Android 4.4 KitKat and dual-powerful Camera(13-MP Rear+8-MP) in China which bagged over 1.26 Million Pre-orders in China. 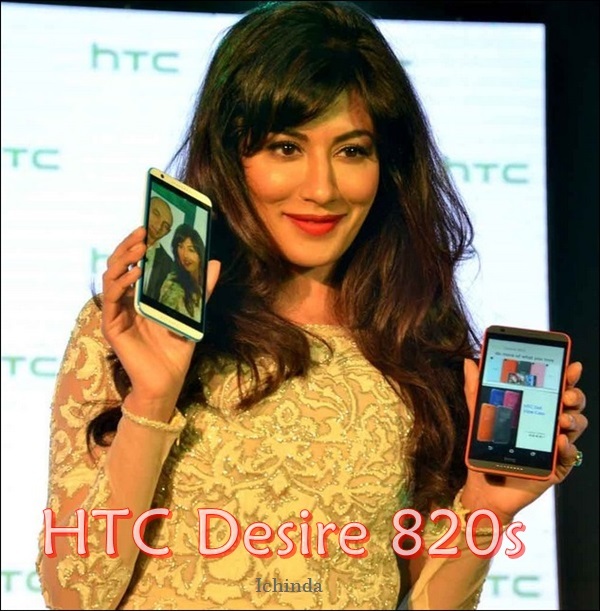 HTC Desire 820s is expected to cost you around Rs 25,000(approx $555.33). It shares platform with Desire 820 but biggest competitor of Samsung and Apple. HTC hasn’t confirmed the pricing and release date of other country. The all new HTC Desire 820s supports Dual-SIM(GSM+GSM), Nano SIM, 4GLTE, Wi-Fi, FM radio, Bluetooth, GPRS/ EDGE, GPS/ A-GPS, 3G comes with a bigger 5.5-inch Full HD (720×1280 pixels) display delivers stunning color consistency from almost any angle. Desire 820s promising blazing multi-tasking because it’s run on Android 4.4 KitKat with HTC Sense UI skinned on top powered by a 64-bit 1.7GHz octa-core MediaTek MT6752 processor while 2GB of RAM, 16GB Internal memory expandable up to 128GB via MicroSD card offers enough space to store your date. It allows you to capture your favourite moment with 13-MP Primary camera with LED flash, f/2.2 lens and BSI sensor and an 8-MP front-facing camera offers you the best video calling experience. It also packed with a 2600mAh battery promising enhanced battery life. At last few honest word, that HTC Desire 820s is the best mid-range smartphone coming to create history in sales. What you think? Please be open to give your view.